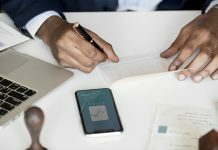 Whether you are frequently outdoors for business or you simply like traveling, bringing some essential gadgets with you can help ensure not only your comfort but safety, too. However, with so many items to choose from, picking out the most important ones can be tricky. You can end up spending a lot of hours just packing your things. 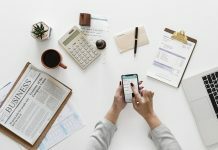 As a guide, here’s a quick list of the gadgets and best mobile phone accessories you can carry around for your trips. Despite carrying a lot of advanced features, mobile phones still don’t have an infinite battery life. You’ll have to recharge them from time to time. Since charging points aren’t always accessible, carrying a phone power bank now becomes a necessity. 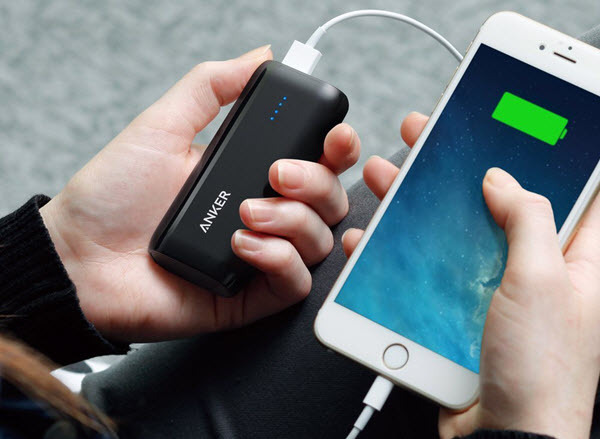 Devices, such as the Anker Astro E1, are great since they have high capacity despite being the size of a candy bar. They can recharge an iPhone 7 and 6s twice and can add around 80% of battery life to an iPad Mini. If you are looking for a super fast charging feature, you might want to consider the KMASHI Portable Power Bank. It has two USB ports so you can simultaneously recharge your gadgets. Your battery isn’t the only thing that’s limited. 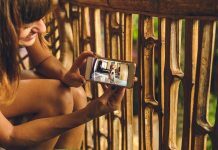 Even your phone’s storage may need an upgrade, especially if you like taking pictures and keeping videos. The Samsung 32GB Bar Flash Drive promises durability, thanks to its high-quality metal casing. It even has a key ring, so you’re less likely to lose it inside your bag. Apart from the high-speed data transfer, the flash drive is also water proof, magnet proof and shock proof. When you’re on the go, taking gadgets that can keep up with you is a must. Featuring a 115MB/ sec, reading speed, the PNY Turbo Elite Flashdrive is something you shouldn’t miss. It has a capless design with an integrated loop so you can easily attach it to your bag. Leave the long USB cables at home as they can easily get tangled in your bag. 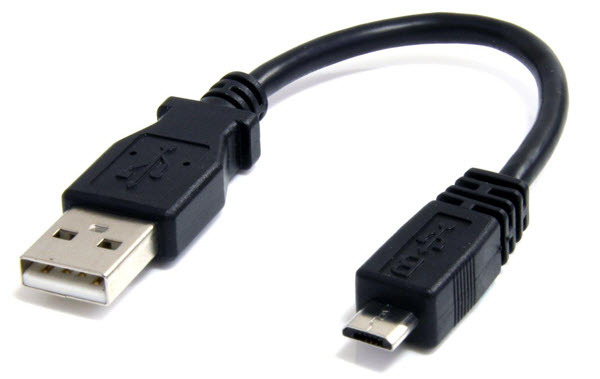 Instead, invest in mini USB cables, such as the Startech Micro USB Cable. Although it’s only 6 inches in length, it can support high-speed USB data transfer. Another good option is the one from Griffin. Most phones now support hotspot mode. Unfortunately, however, they may not be able to support a handful of devices. They also have less security options. 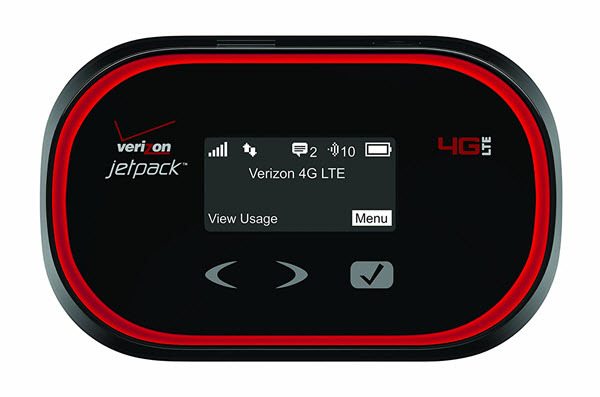 Instead of using your phone, you can invest in devices like the Verizon Mifi. It only weighs 3.3 ounce, which is just right for your backpack. It has an 8-hour battery life and can support up to 10 devices. A power splitter and surge protector may not sound like a must-have item in your bag- until you have to charge multiple devices at the same time. 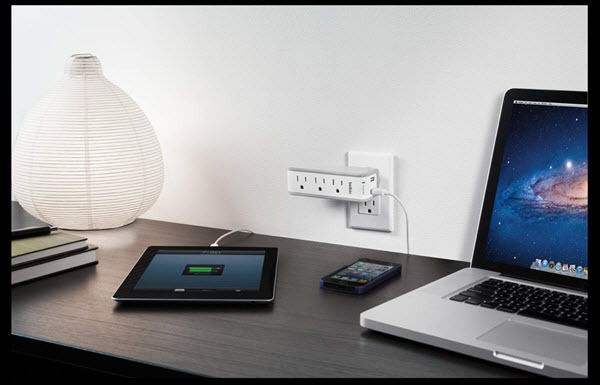 The Belkin Surge Protector has a number of USB and AC ports to accommodate your different devices. It comes with a 360-degree rotating plug for your convenience. The Anker 10-port Hub also makes a good choice. It utilizes a high-power 60-watt adapter for protection and stability. Whether you’re in a flight or just walking around the city, blasting your favorite music can make the activity more worthwhile. 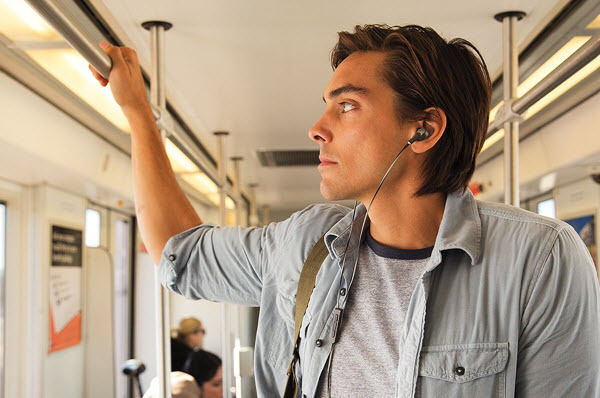 Bose QuietComfort 20i Acoustic Noise Cancelling Headphones is a great option for music enthusiasts. Apart from the good audio performance, it also has the ability to collect noise data and cancel them. For something you can easily tuck inside your gym back, try Lohi Bluetooth Headphones. It’s made from a sweat proof material and is extremely comfortable to wear, thanks to its soft silicone gel surface. If wearing headphones isn’t up your alley, your next option is to bring a Bluetooth speaker so you can still enjoy your music from anywhere. 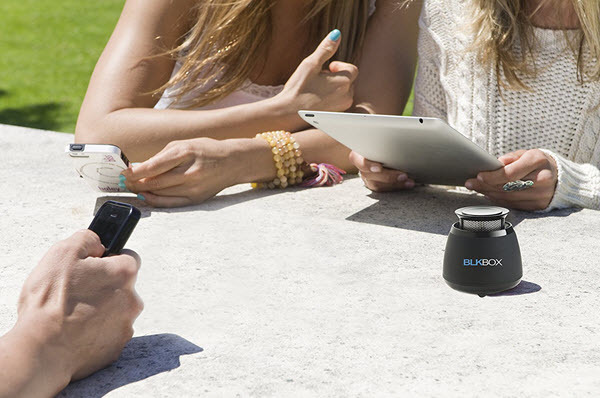 Modern Bluetooth speakers are more compact and convenient to carry around. They are now wireless and comes with really innovative features and eye-catching designs. Beats Pill, for example, only has a height of 2.5 inches and weighs 1.6lb. It has a battery life of 12 hours and can connect to devices that are as far as 30 feet. Blkbox Pop360 is another great device. Apart from the excellent sound performance, it has a built-in LED and rechargeable batteries that can run for 5 to 8 hours. If you tend to carry a lot of things in your bag, two things can happen. You’ll either get big and weird bulges in your bag or you’ll end up with lots of tangled and jumbled cables. With so many things going on inside, you might even find it hard to find some things inside. 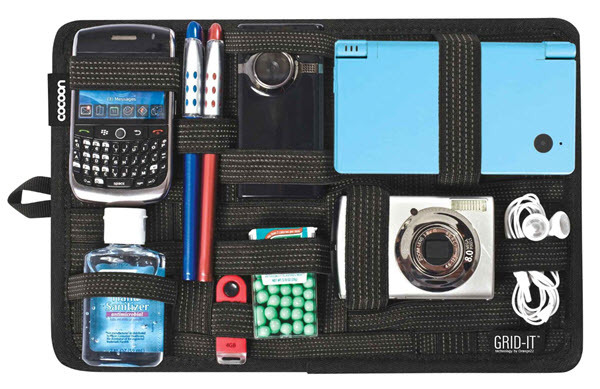 The Grid-It Organizer is one of the best investment you can make if you are a tech enthusiast. It can firmly hold a number of devices. It’s made from elastic bands so you can tuck in any size and shape of gadget. It even has a sleeve which you can use to keep your laptop. The organizer has a handful of color choices and sizes to fit your preference. You can easily go without a smart watch. 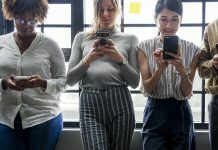 However, considering how much time and effort it can save you from having to open your bag and fish out your devices, it may actually be worth it. 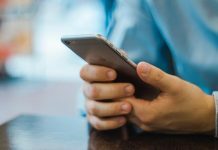 You can answer calls, send text messages and check on your email even if your phone isn’t around. Samsung Gear S Smartwatch makes a good option for those using Android devices. 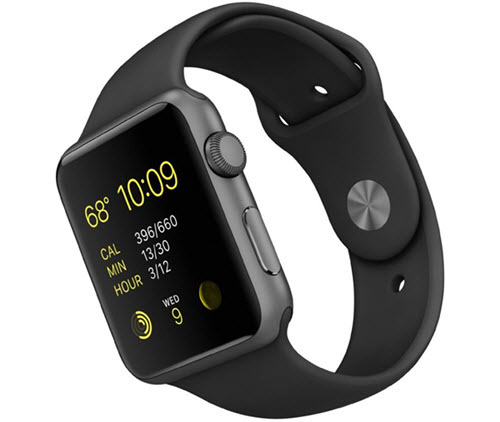 For iOS, it’s the Apple Smart Watch. With so many devices in your bag, it’s only right to ensure its protection. One of the best ways to do that is to get a portable GPS tracker, like the Spy Tec Mini Portable GPS Tracker. Tile Mate is a good option, too. 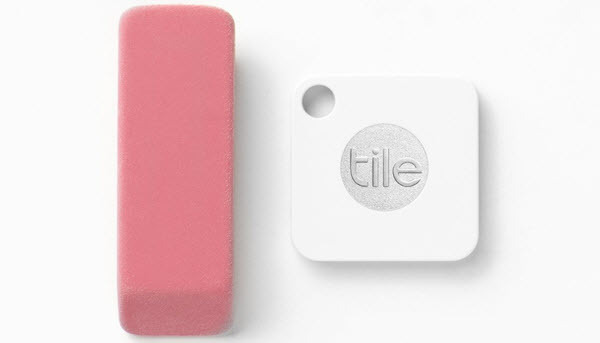 It’s smaller than most GPS trackers and easily hooks to anything you’d like to keep track of. It comes with an accompanying app to make tracking a lot easier. 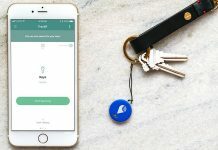 The app automatically keeps a record of where it has last seen your valuables. 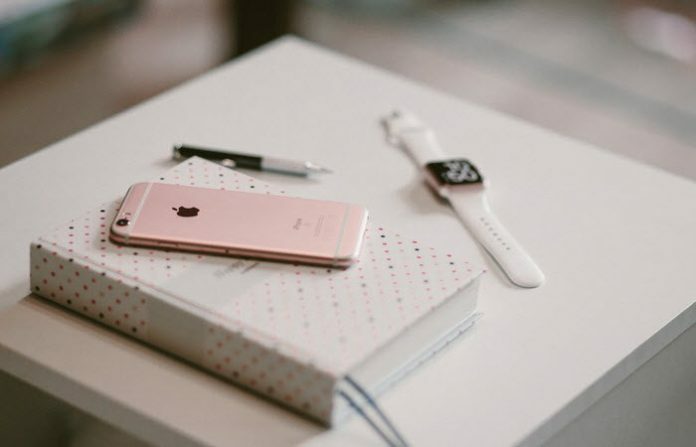 If you like daily deals, check out this online store for the best mobile phone accessories.